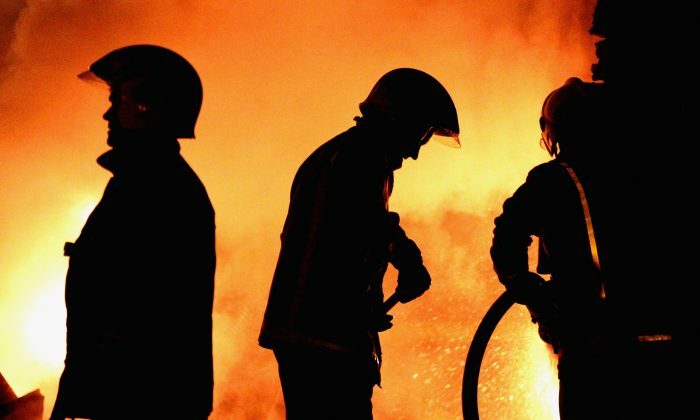 Hundreds of fire deaths in the U.K. have been linked to the use of paraffin-based skin creams, a BBC investigation found. Chris Bell, a watch commander with West Yorkshire Fire and Rescue Service, told the network that the creams, that are used to treat skin conditions including eczema and psoriasis, are safe to use. But he warned that they can become flammable when they soak into fabrics such as clothing and come into contact with a heat source or fire. “Hundreds of thousands of people use them, we’re not sure how many fire deaths might have occurred but it could be into the hundreds,” he told the BBC. According to the report, most creams containing paraffin do not display warnings despite the risk. A March 2017, investigation by the BBC found that there had been 37 fire deaths in England associated with skin creams containing paraffin since 2010. The Medicines and Healthcare products Regulatory Agency, which regulates medical products in the U.K., advises patients using paraffin-based products not to smoke, use naked flames, or go near anything that may cause a fire while creams are in contact with dressings or clothing.